motion / visual content studio working with awesome brands. 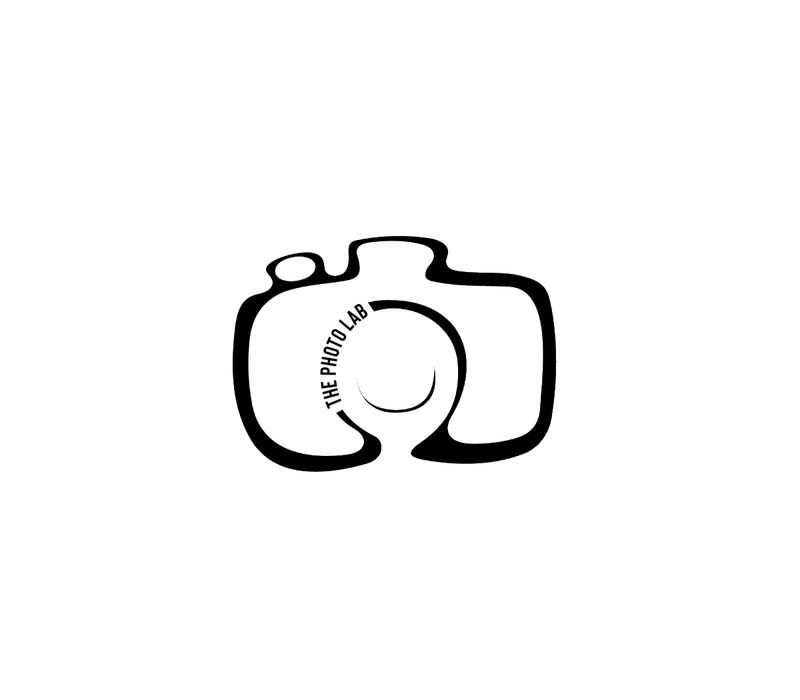 Want to be our studio assistant? Entry-level role to strengthen the level of Hem's customer experience. 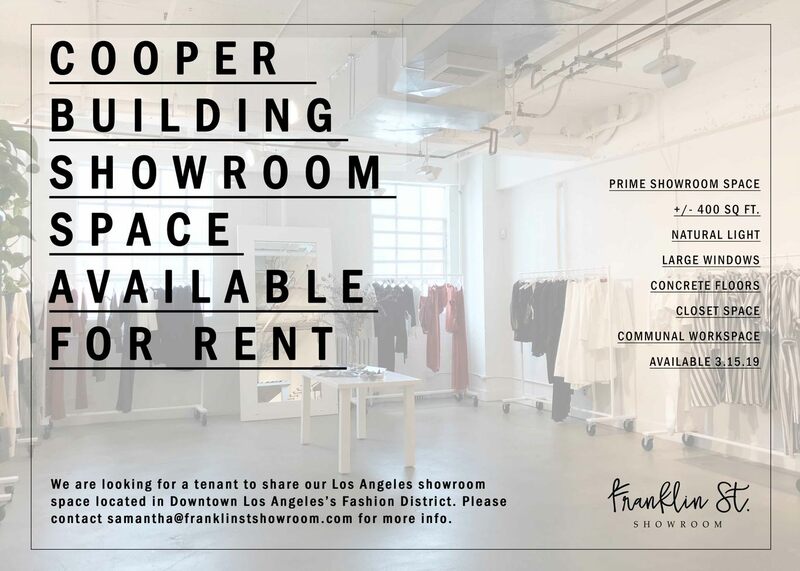 Cooper Building Showroom space available for rent. TO START NOW 3 DAYS/WK. INDESIGN & PHOTOSHOP. SEND RESUME & WORK SAMPLES. Shoe brand LOOKING FOR A RETAIL MGR & MRTG ASST. APPLY HERE! Join Do The Damn Thing, a 5 Week Accountability Series for Feminist Creatives. Starts Jan. 30! 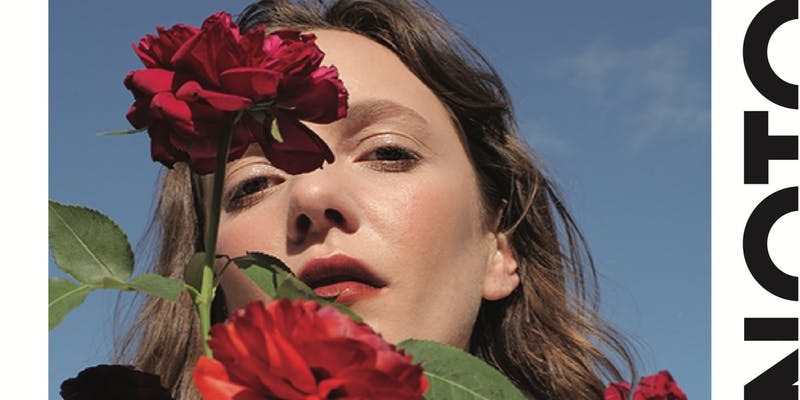 NOTO botanics: an all natural, gender fluid, multi-use cosmetic line seeks social media manager. UPDATE: Position filled. Mobile Museum Fair: highlighting 15+ libraries on wheels, portable exhibits, & mobile museums from the greater L.A. area!